The word “kybosh” means to put an end to something, to stop or halt its progress, and I know it is a favorite word in County Cork. But lo and behold, when I moved to New York many years ago, I discovered the word “kybosh” is also a favorite there. 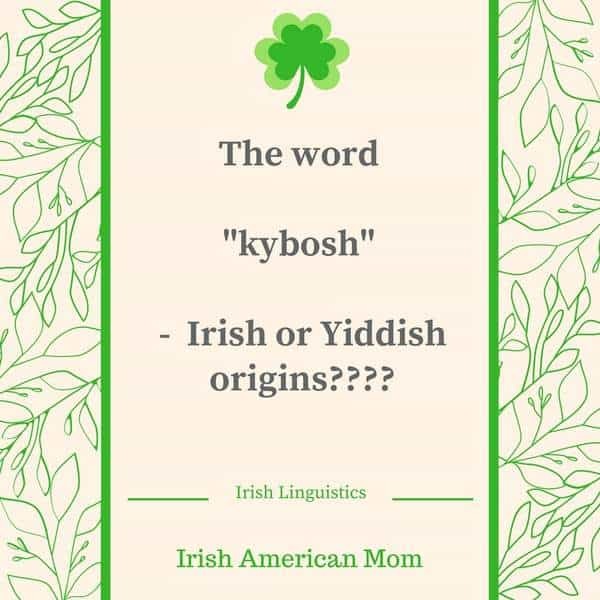 Kybosh – Jewish or Irish Word???? I heard the word “kybosh” so frequently as a child the phrase became part of my regular speech. Many years later I used it when talking to a friend in New York. “Are you Jewish?” she asked me, with a look of bewilderment. “The word “kybosh” is Yiddish,” she explained. I was totally surprised, but when I considered the pronunciation of the word kybosh, I agreed it did sound very Germanic in origin. Many of the patients I worked with in New York spoke Yiddish, so my ear was accustomed to the tones and intonations of this Jewish language. “I wonder why we also use the term frequently in Ireland, especially in Cork,” I questioned. Neither of us had any idea. 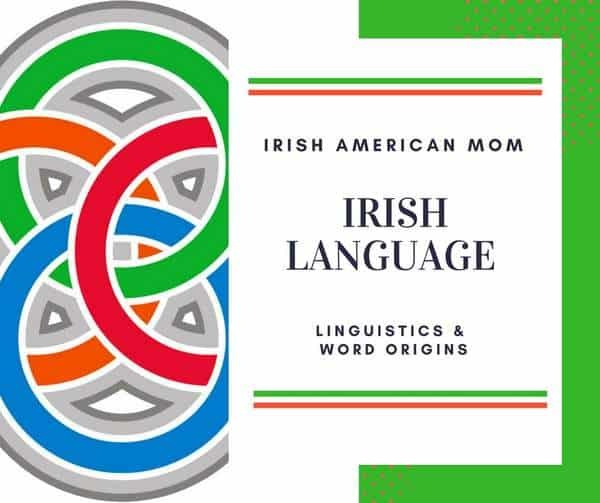 It was only when I found a little gem of a book that explores the origins of Cork slang, that I remembered my conversation many years ago with my New York friend. 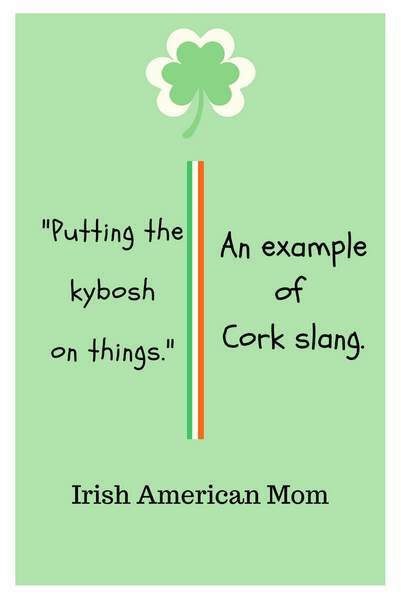 Kybosh actually features in “A Dictionary of Cork Slang” by Seán Beecher. And here’s what I found out about the derivation of the term kybosh. The word is a noun and its definition is to put an end to something, to terminate or stymie. This will put the kybosh on everything, meaning this will put an end to everything is how the phrase is used in Cork. 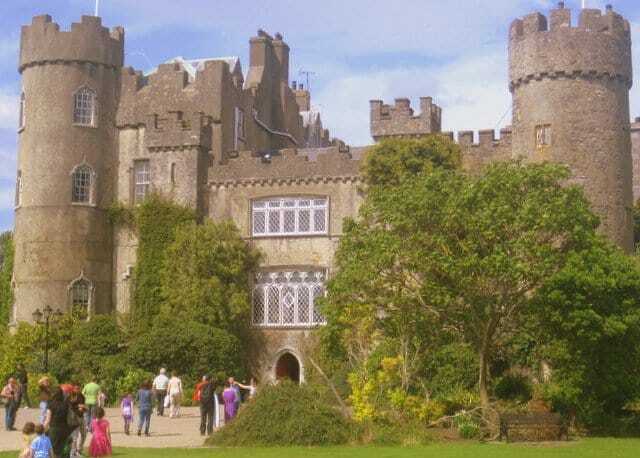 Now the Irish use of the word comes from the Irish language. It derives from the Irish phrase “Caidhp Báis” (pronounced ky baw-sh) and is translated as the death cap. So when we Irish say we are putting the kybosh on something we are quite literally putting the death cap on it. 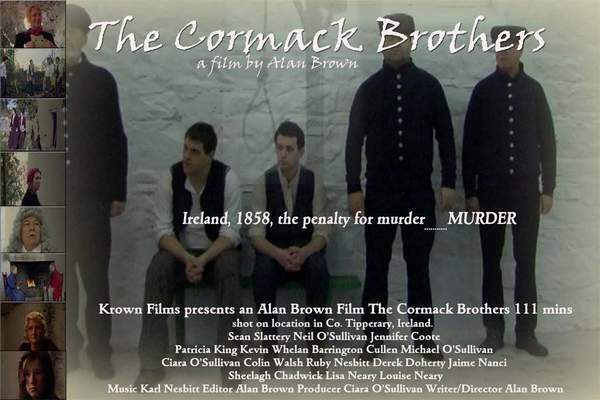 This explanation was also supported by the Irish poet Padraic Colum who theorized it comes from the Irish words meaning cap of death, the mask worn by an executioner at the block or the black cap donned by an English judge when delivering the death sentence. Believe it or not, the word kybosh, or kibosh, has been used throughout the English-speaking world for more than 150 years. Charles Dickens used the word in “Sketches by Boz” with the first printed examples of “putting the ky-bosk on it” being found here. 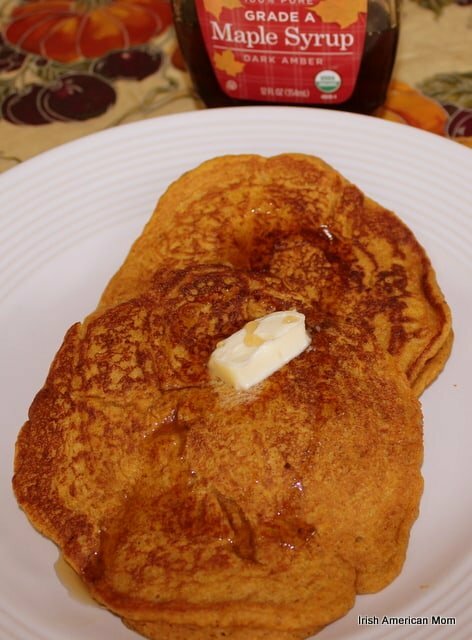 It has been suggested that kibosh originates from the Yiddish word kabas or kabbasten, meaning to suppress or stop. Webster’s New World Dictionary suggests it may derive from the old German word “kiebe”, meaning carrion. The word was also popularized in the First World War song called “Belgium Put the Kybosh on the Kaiser.” He put the kibosh on him means he defeated him. On the World Wide Words website there is a detailed explanation of all the historical uses of the word Kybosh. Check it out if, like me, you are interested in linguistics. 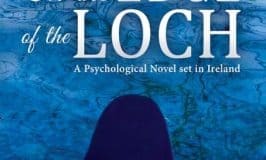 Kybosh – An Irish Word???? 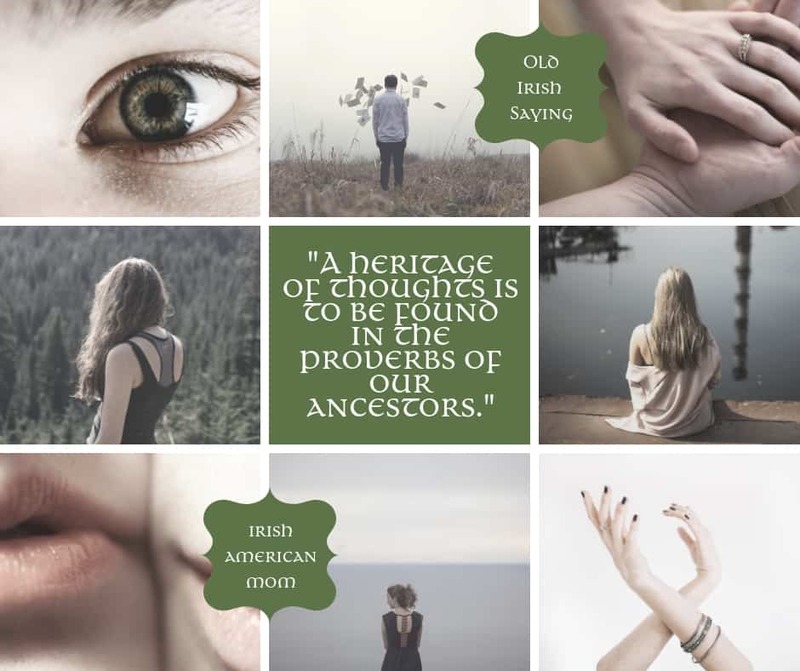 We’ll probably never know where it truly originated from, but for me, being Irish, I’m going to accept the Irish origins of the word. Have you or your family ever used this term. And that, being said, I’m going to put the kybosh on this blog post. 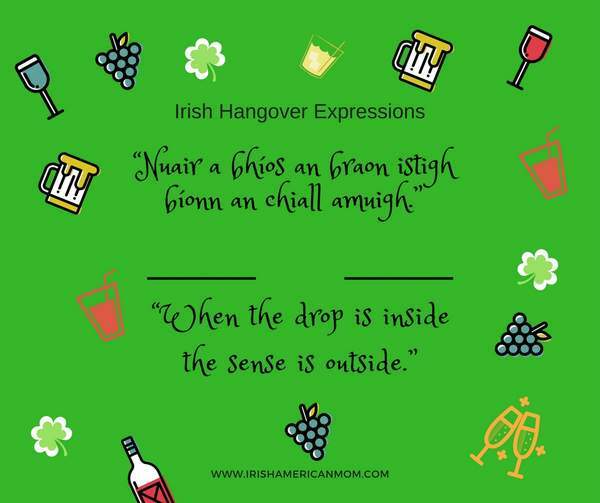 In my post, The Demon Drink, I explore Irish sayings and expressions that warn us against drinking too much. Just click the sound file above to listen to the pronunciation. Here it is written phonetically …. 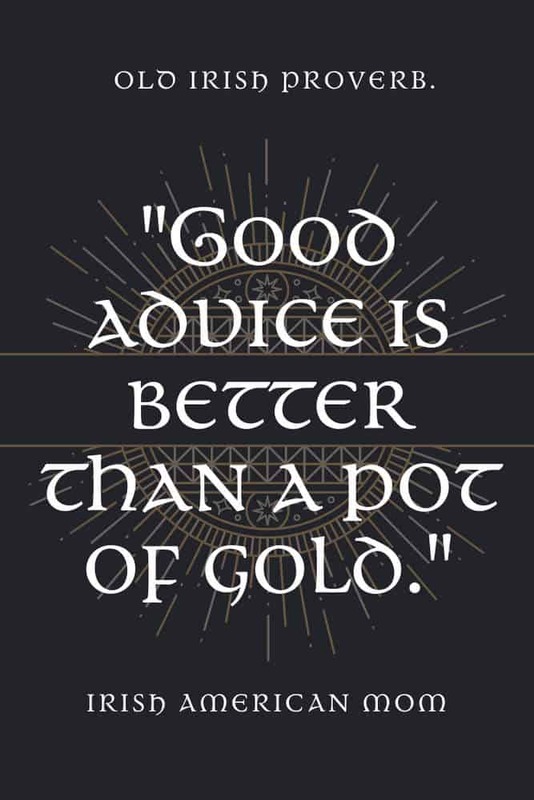 Thanks for stopping by to check out this old Irish saying. 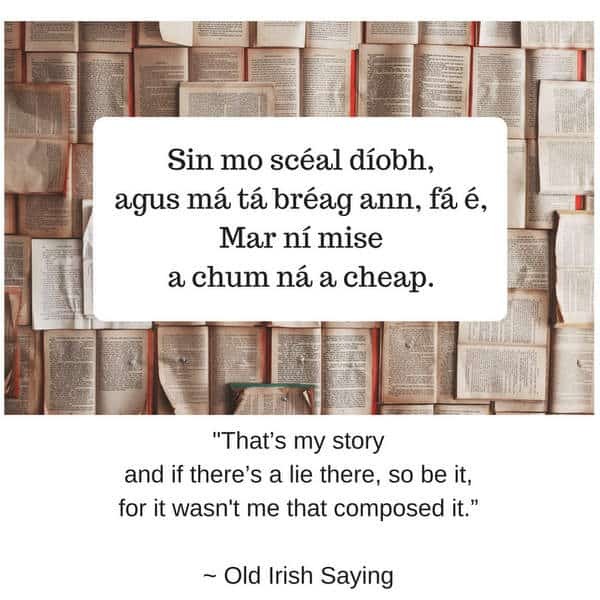 “Never let the truth get in the way of a good story,” is a saying I often heard when I was growing up in Ireland. 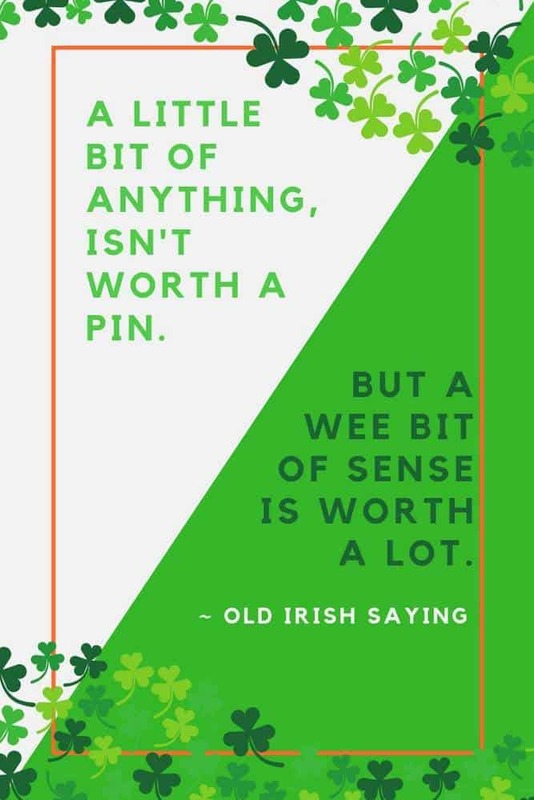 I automatically assumed it to be an old Irish proverb, but since living in America I learned this quotation is widely attributed to none other than Mark Twain. Have you ever heard this saying before?? 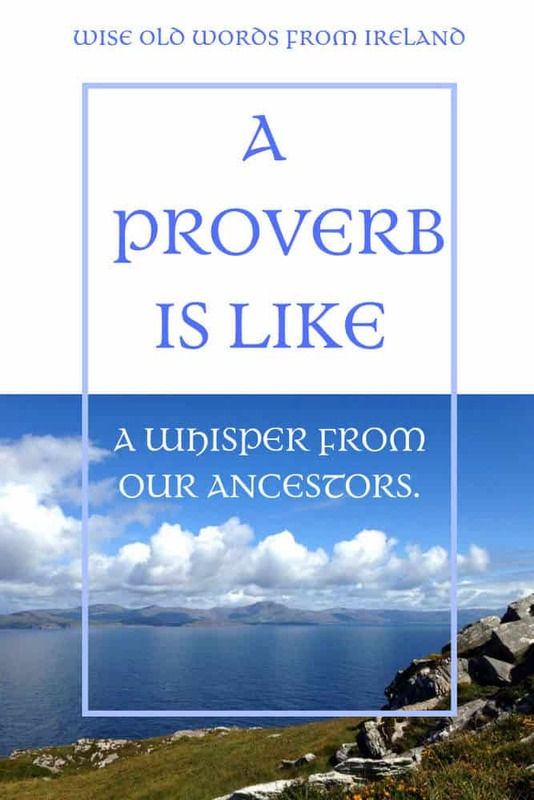 Do you believe it to be an old Irish proverb?? Or perhaps you accept these witty and wise words were first uttered by the wittiest of all Americans, Mark Twain. 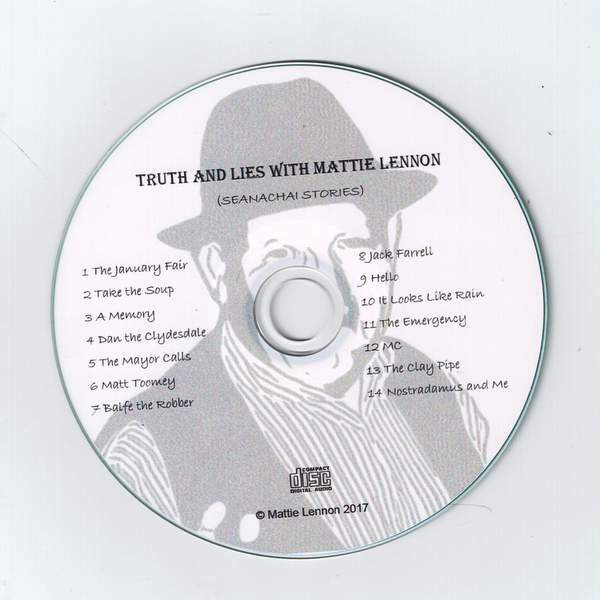 Irish storyteller, Mattie Lennon has called his new CD of Irish stories, ‘Truth and Lies,’ since the notion of including an odd embellishment or two for the sake of a good story is entrenched in Irish tradition. 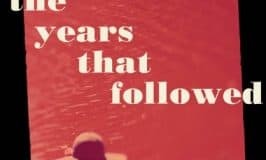 The fact we’re running a giveaway this week for Mattie’s CD, got me thinking about this old Irish saying, and so arose this very blog post. For pronunciation notes – click here. 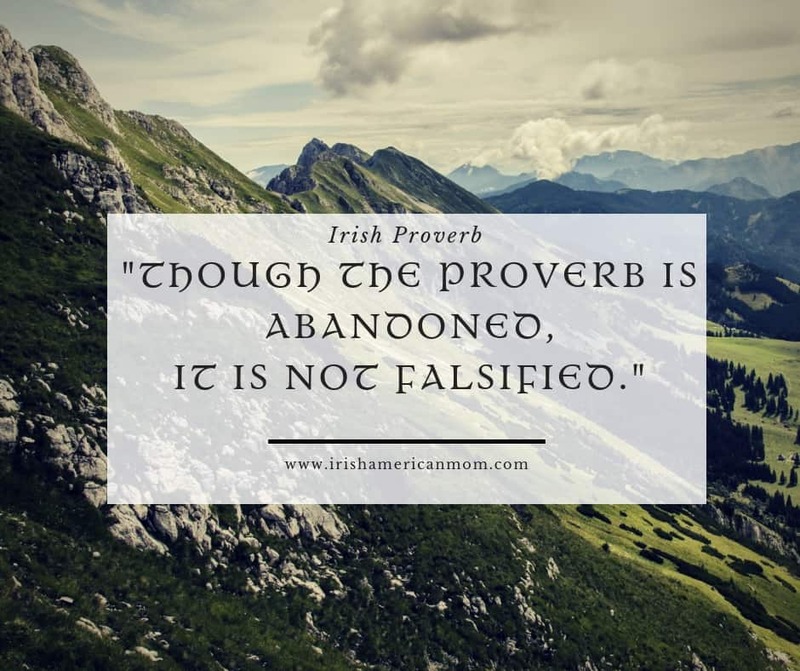 Gaelic Storm, a Celtic rock band, performs a song bearing the name, “Don’t Let The Truth Get In The Way.” Here are the lines from the chorus …. No harm, no foul, no crime. 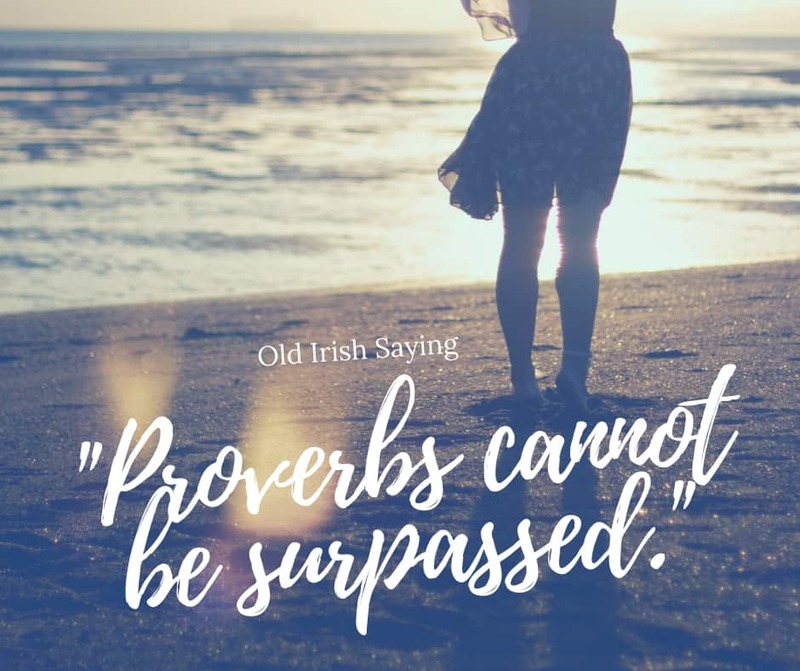 Did the songwriter from Gaelic Storm quote Mark Twain in this song, or are these words borrowed from an old Irish proverb? I’m going to assume a Gaelic band is referring to an Irish saying. 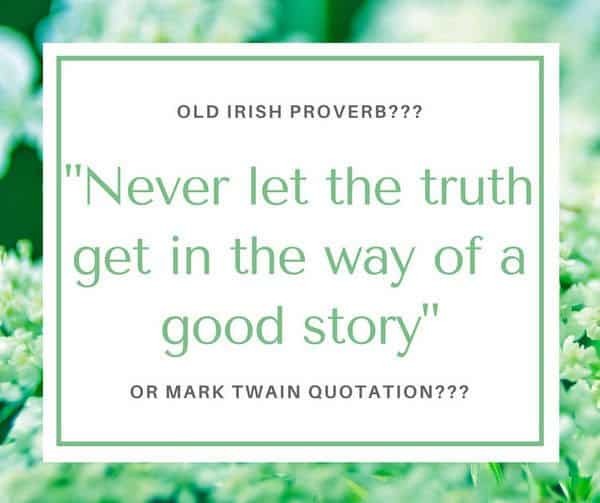 “Never Let The Truth Get In The Way Of A Good Story”… Were These Words Ever Uttered By Mark Twain? For anyone doing an internet search on this saying the inevitable answer found is that Mark Twain is the author of this quotation. Is this true???? Or have we reached a stage that the notion Twain said it is so utterly entrenched on the world wide web, that there is absolutely no point in arguing against the idea. Has this internet ‘fact’ regarding Twain, come to be so totally accepted, that there is no changing the belief? True or false, has it become fact simply by repetition of this attribution on multiple websites. This thought made me laugh, especially when I considered the context of the quote in question. To complicate matters further, I found a website called the “Unquotable Mark Twain.” Here this saying is included amongst those that should not be attributed to Twain. But a big question remains … Is uncyclopedia.wikia.com just as unreliable as wikipedia.com? 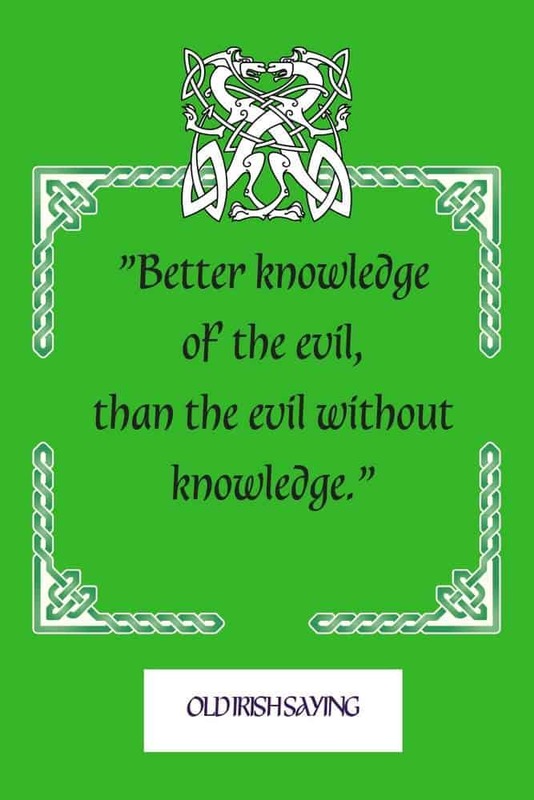 And so, we may never find the answers to our questions about the origins of this saying. However, I do not doubt that Twain may have heard and even repeated this expression, especially during his time in Nevada territory when he worked as a miner on the Comstock Lode. Many of his fellow miners where probably Irish. But let’s face it, does it really matter if the attribution of this quotation to Mark Twain is true or not? 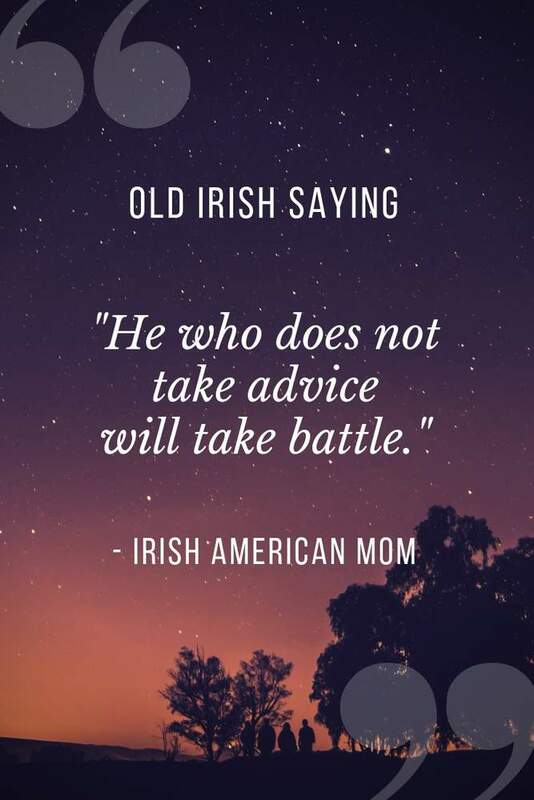 I think our Irish forefathers, who definitely had their own versions of this saying couldn’t have cared less if it was attributed to Twain, once we realize the saying itself can teach us a good life lesson. How could lying be a good life lesson? At its essence this saying tells us it’s alright to lie, omit the facts, or twist the plot for the sake of a good story. Now, don’t worry! I won’t quote this expression to teach my kiddos how to tell a few fibs. What I believe is this saying’s life lesson, is never to trust what you are being told. Many a story has been embellished or stripped down to its core, solely for the teller’s purpose. How valuable is that little nugget of knowledge in our world today. 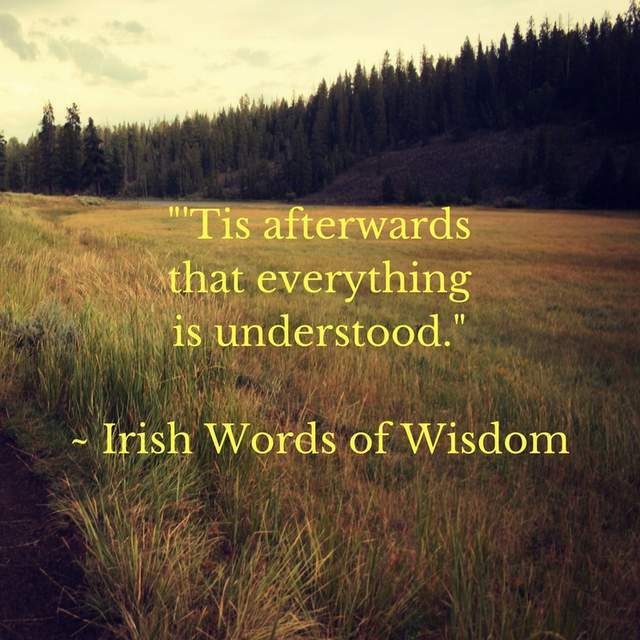 Here’s the meaning of this old Irish saying, together with some pronunciation tips …. 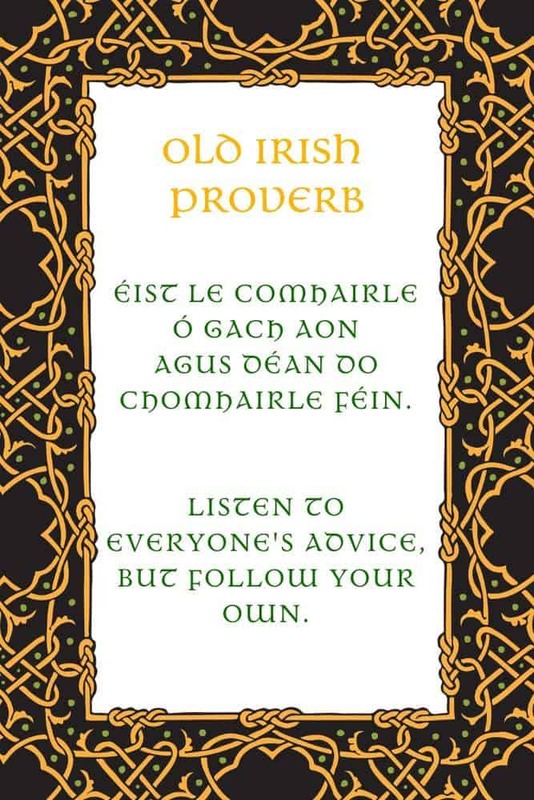 Here’s a sound file so that you can listen to the saying expressed in Irish or Gaelic with a munster dialect. Here is the phonetic pronunciation, phrase-by-phrase …. The exact translation of the last line is …. 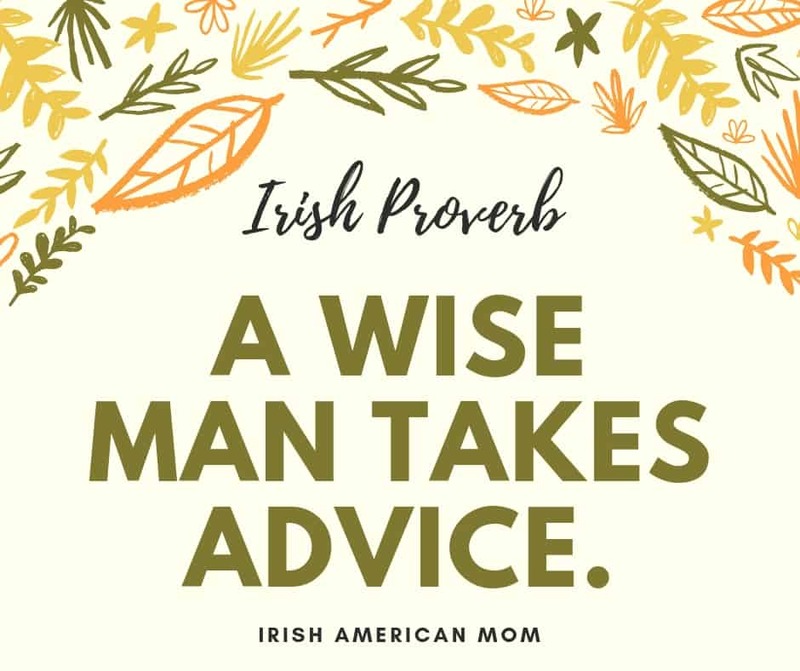 I hope this helps, as you read my post about the old Irish proverb …. Thanks for checking out my Irish pronunciation tips.